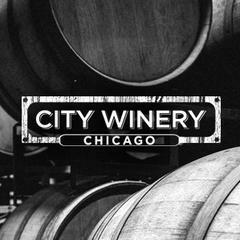 City Winery Chicago is the West Loop's first and only winery, concert venue, restaurant and event venue. With live entertainment nightly and a variety of dining and private event spaces that evoke the feel of urban wine country, City Winery is unique in Chicago. The concert venue has hosted performances by Prince, Randy Newman, Los Lobos and David Crosby and is one of the city's most loved listening rooms. A beautiful outdoor patio provides a comfortable setting to enjoy food and drinks al fresco in the spring, summer and fall.